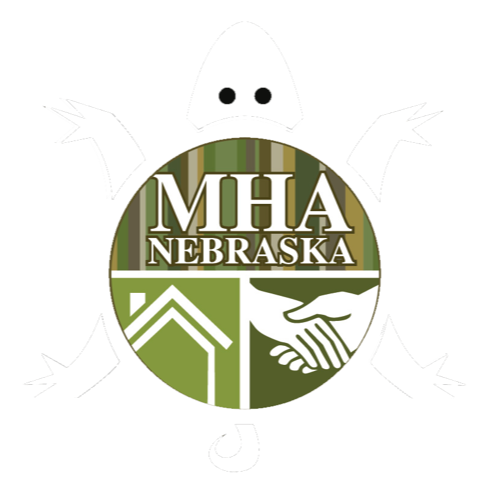 MHA-NE, Mental Health Association of Nebraska, was incorporated in 2001. 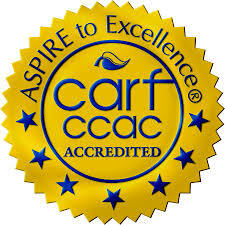 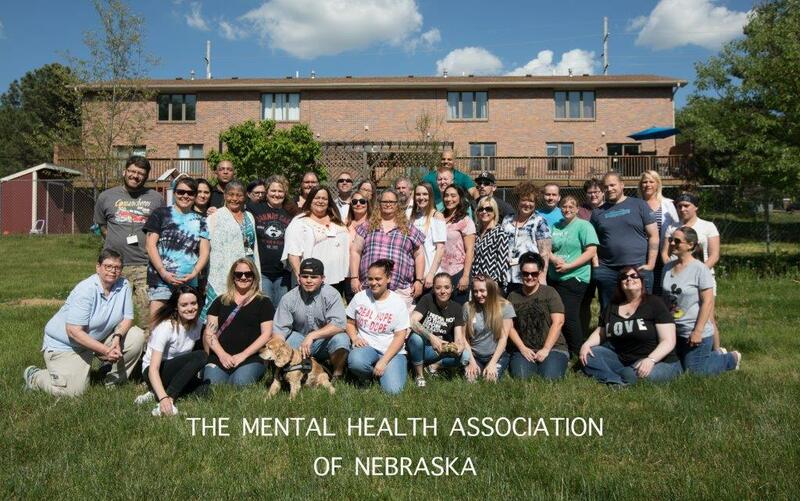 We are a completely peer operated, participant driven organization that provides a variety of different programs available to individuals with mental health and/or substance use issues. 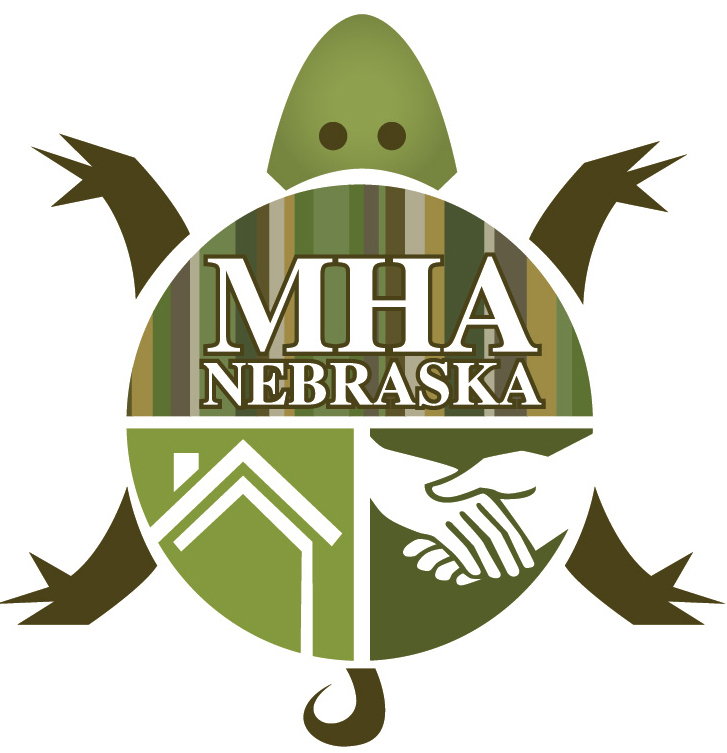 MHA-NE is currently the only nonprofit peer run organization in Nebraska and offers alternative options for those experiences mental health and/or substance use issues as well as crisis prevention. 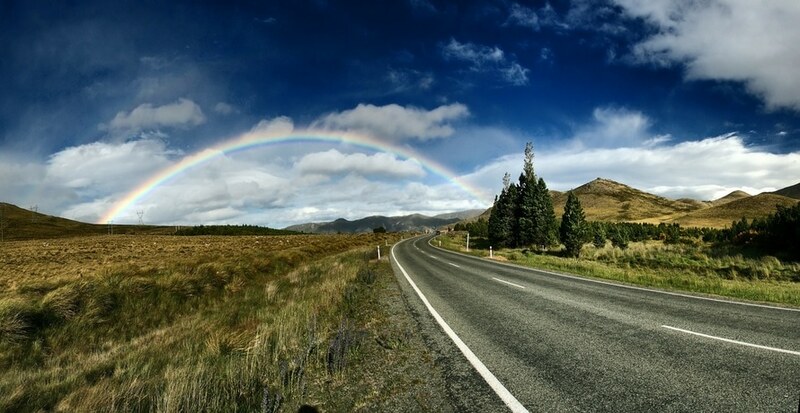 Of course, it’s sometimes still necessary to come see us in person and we appreciate your visit. 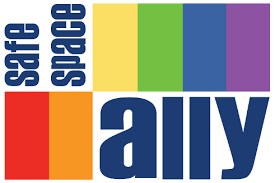 Call our office to set up a time if you wish to talk with us.